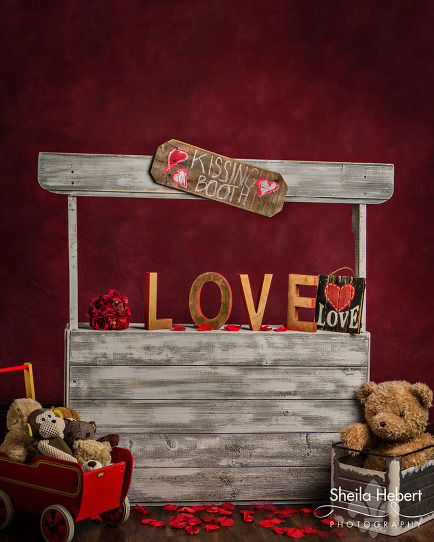 Deciding what to wear for a Valentine’s Day session is key to a great session. First of all, it’s good idea to coordinate your kid’s clothing to the sets & backdrops. This doesn’t mean the colors all have to match, but they do need to look well together. The backdrop choices for Sheila Hebert Photography’s have a wide range of colors, so it should be pretty easy to throw together a cute outfit. Are you a trendy & bold person or a classic vintage? What about your child? Think about the overall look you want to see from the session. Sometimes it’s fun to go against the grain. Reds, pinks, creams, whites and blues go well with any Valentine’s Day set. Keep it simple, but feel free to accessorize with fun props and toys. Click here to check out my pinterest board of”What to wear” ideas for Valentine’s day sets! It’s time for the sweetest sessions of the year!!!! The special cost of this quick-take session is ONLY $150 (plus tax). Sessions are being scheduled now through February 8, 2019. And it’s easier than ever to schedule your session…you can now directly book your appointment online if you’d like (see the link below). Of course, you can still call or email for an appointment. 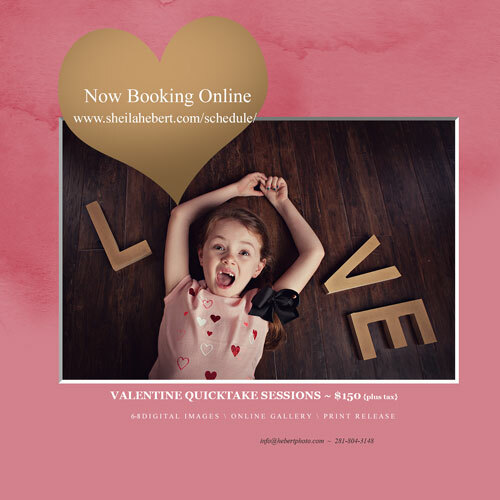 The Valentine’s Day Quick Take Sessions perfect for babies (5 months or older…strong sitters preferred) & children up to about 10 years of age (but we can make any age work….never too young or old). Sessions will take place at my photography studio in Splendora, Texas and we have 3 different backgrounds to choose from and are available until February 10, 2019. For your convenience, appointment times are offered Wednesday – Friday from 10am until 6:00pm. Saturday appointment times are VERY, VERY limited. Please call the studio (281-804-3148) or email (info@hebertphoto.com) to schedule your appointment or for more information. Sheila Hebert Photography wishes you all a HAPPY NEW YEAR! Here’s to a healthy, happy, & prosperous 2018!! And THANK YOU to all of my wonderful clients in 2017 – it was a year to be remembered. Can you believe it’s already less than one month until Valentine’s Day 2017?!?! Well, it is and the SWEETEST sessions of the year are taking place now!!! 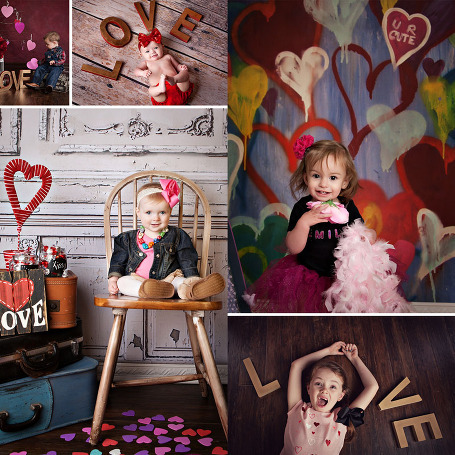 The Valentine’s Day Quick Take Sessions will last around 15 minutes – these sessions are perfect for babies (5 months or older…strong sitters preferred) and children up to about 10 years of age. Your session includes up to 6 digital files with a print release or a $70 studio credit. The special cost of this quick-take session is ONLY $125 (plus tax). The sessions will take place at my photography studio in Splendora, Texas and we have 3 different backgrounds to choose from and are available until February 10, 2017. For your convenience, appointment times are offered Tuesday – Friday from 10am until 6:00pm. Saturday appointment times are VERY, VERY limited. Please call the studio (281-804-3148) or email (info@hebertphoto.com) to schedule your appointment or for more information.